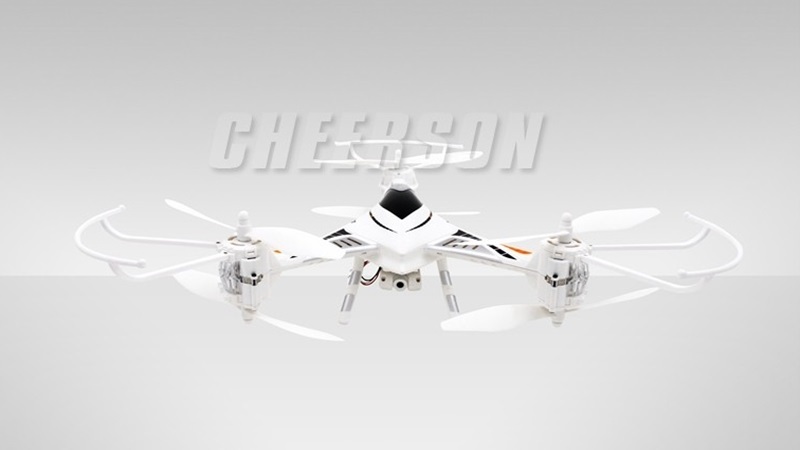 For everyone out there who thinks that they need a more powerful quadcopter, let me introduce you to an option that might be just what you needed, what you looked for until today.The Cheerson CX-33C CX33C is a Y shaped quadcopter with a 2.4G frequency and 6 motors. It doesn’t have a range of colors, the only one available being white. Still, it’s classic and elegant. Also, we need to keep in mind the flight time that we are provided with, and that is somewhere around 6 to 7 minutes. Cheerson CX-33C CX33C has a 2.0MP HD Camera that ensures good quality photos and videos. For the features section we can also talk about the 4 channels with LED lights.